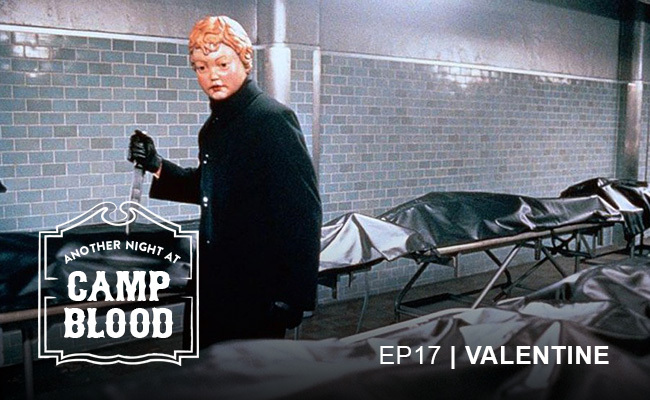 We’re thrilled to once again pair with our favorite subscription service HorrorPack to give away a May Blu-ray Pack! 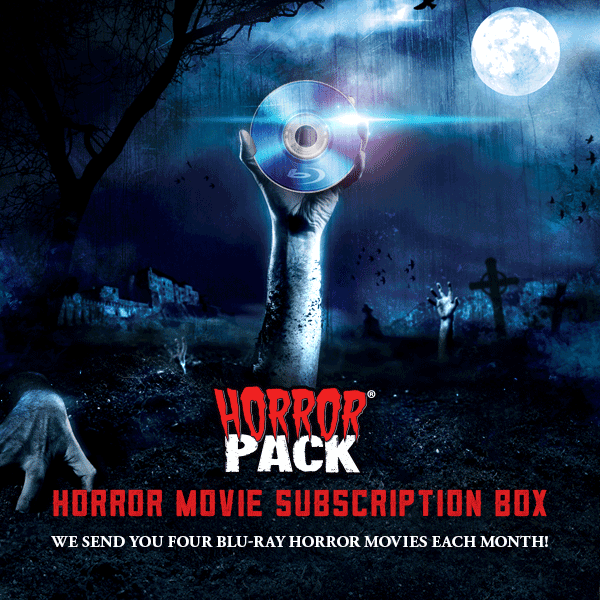 If you’ve been living under a rock, HorrorPack is a movie service that delivers four brand new horror blu-rays or DVDs straight to your door each month. 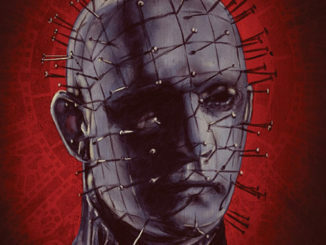 In addition to their film packs, the company is also gearing up to send out their first Coffin Box, a new genre merchandise service in partnership with Rue Morgue. 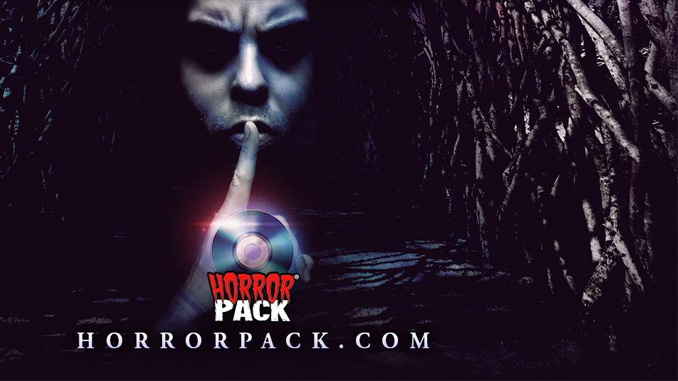 Enter below and make sure to follow HorrorPack on Facebook, Twitter, and Instagram for information on future packs. 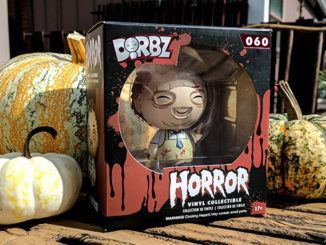 Subscriptions for the May pack are open now, so head over to horrorpack.com to subscribe! Enter your email above for a chance to win and earn additional entries for sharing on Facebook and Twitter. 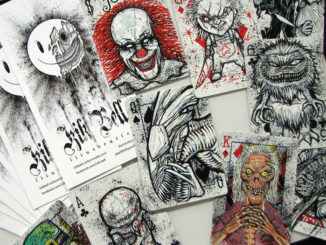 One lucky winner will be chosen by Wednesday, May 16th at 5:00 PM CST and notified by email.